To show us how, Bacon concocted an indulgent smoothie aimed to satisfy our sweet tooth while nourishing our bodies with critical superfoods that regulate our stress and improve overall health. 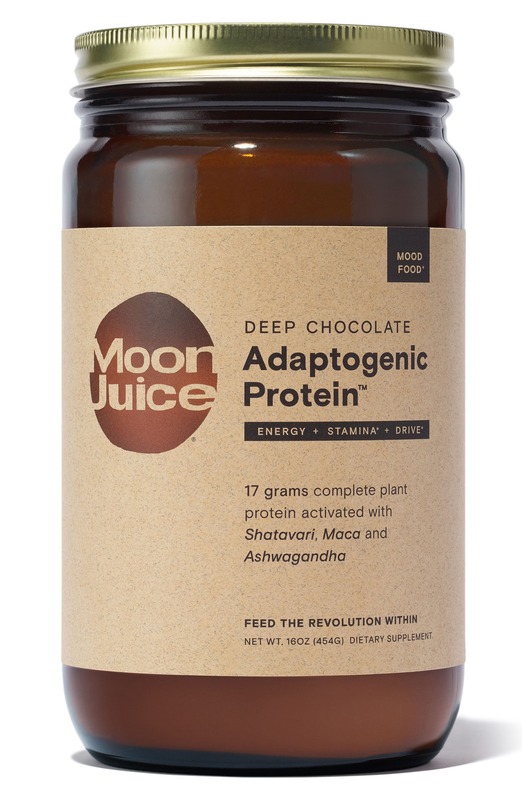 Oh, and this chocolate morning smoothie tastes absolutely incredible. 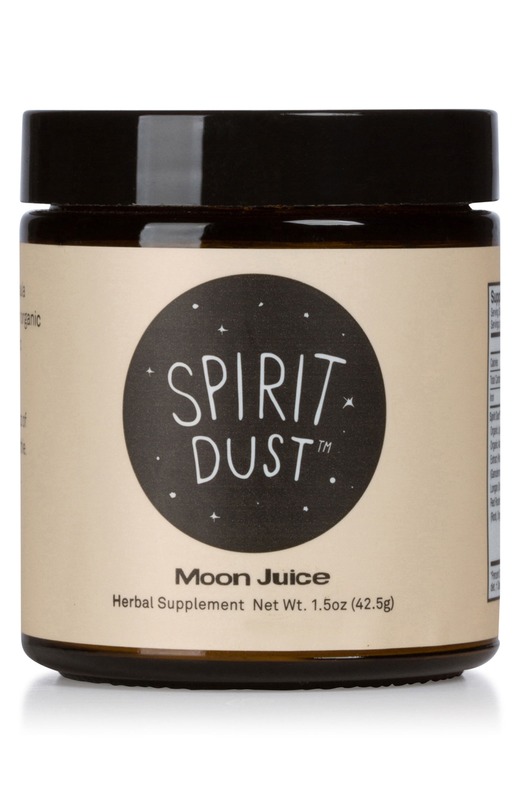 Start your morning off right with a potent blend of adaptogenic herbs and mushrooms. 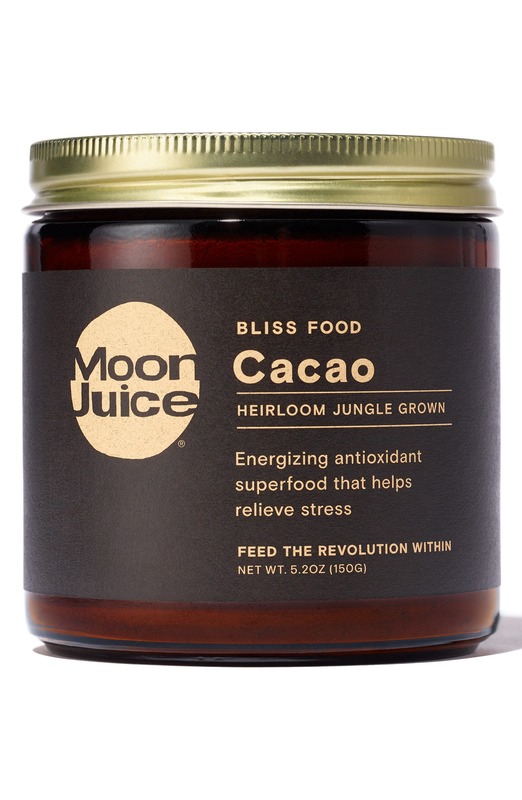 The powers of shatavari, maca and ashwagandha—which are all found in the deep chocolate protein powder—harmonize to create an uplifting morning smoothie that manages stress, restores energy and helps regulate emotional imbalances and stress-related weight gain. Blend all of the ingredients together, pour into a S’well insulated tumbler and be on your way with a holistic and tasty breakfast to go.